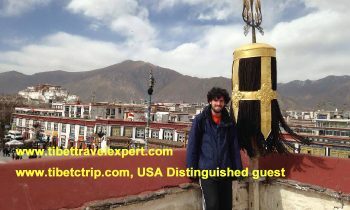 Explore Tibet with more flexible itinerary, more leisured and personalized Tibetan travel experiences! 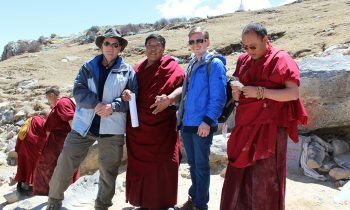 Our Private Tibet Tours highlight and difference is: we do not put you to big size group tours (our private tour is for no more than 6 travelers) and the price is also much cheaper than 1 person or 2 people private tour basis. 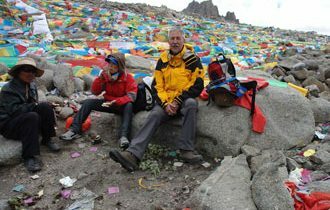 If your booking is for 4 people and more of your own trip, you are welcome to select the private Tibet tours or ask us to tailor make a trip just for your party. If there is only one or just 2 people, we suggest you select our group tours.